The Skin Station was founded on the belief that our customers’ needs are of the utmost importance. We would welcome the opportunity to deliver you the best skin care service in the industry. Simply put, we know skin. Our multi-functional products contain the highest levels of active ingredients and are loved by our staff and customers. Each proprietary formulation ensures that we deliver superior effectiveness and real results. 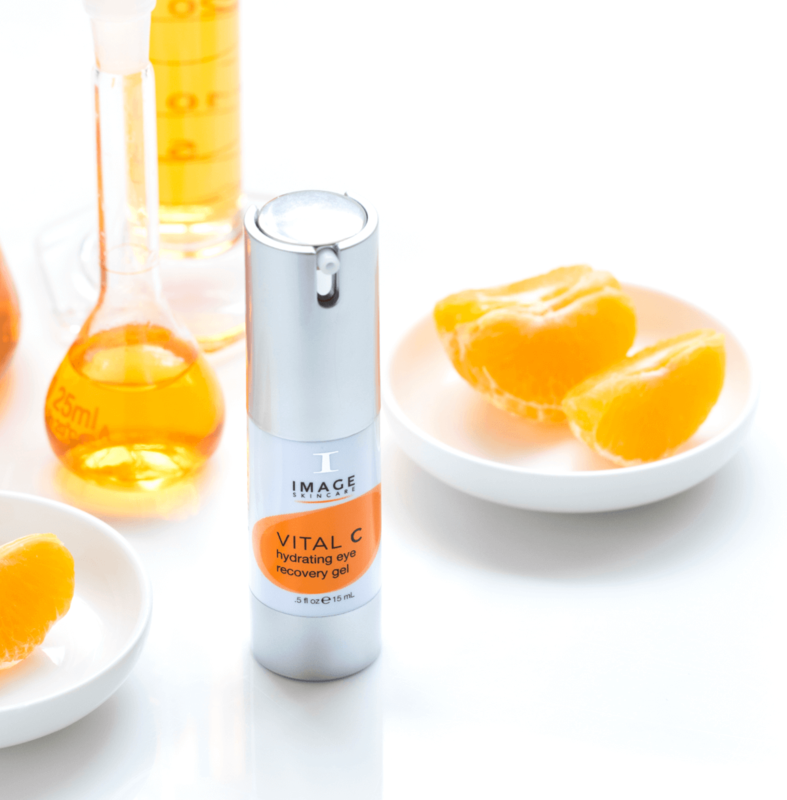 Our product range includes IMAGE Skincare, Glo Skin Beauty and Babor. 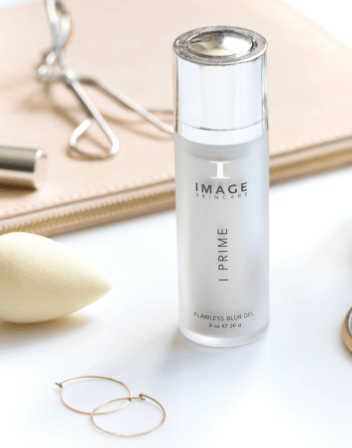 IMAGE Skincare A clinical skincare brand, powered by safe, proven ingredients and smart botanicals. 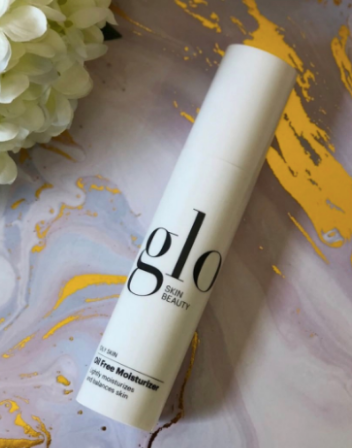 Glo Skin Beauty Innovative skincare formulas are designed to balance your skin type and pair seamlessly with specialty treatment products. Delivering on the promise of healthy, beautiful skin is what drives us every day, we provide a range of specials that makes clinical skin care affordable for all. To see our specials like us on Facebook or check our amazing deals out on Groupon. Your skin is as unique as your individual beauty and we know that it’s not always easy to comprehend how to look after your skin and what will work and when. Visit our frequently asked questions to find out more about how the Skin Station can help you.